Discussion in 'Dovetail Live Article Discussion' started by TrainSim-James, May 10, 2018. Smokebox’s UP No. 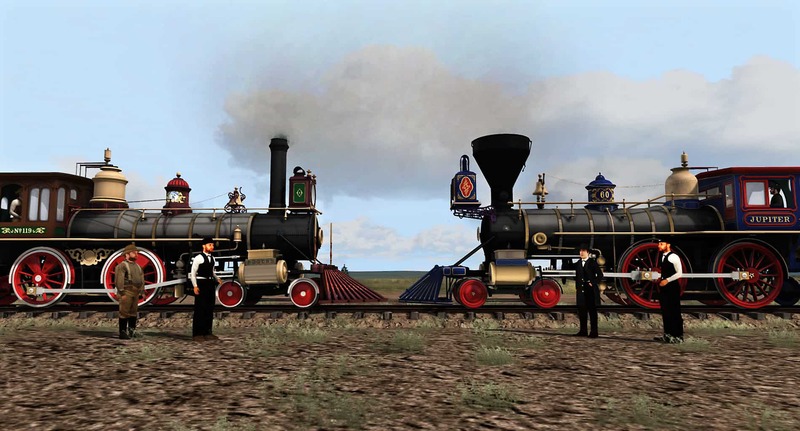 119 and CP “Jupiter” help us recall the most famous day in American railroading history!